Goldyx and Tovak on the third day. 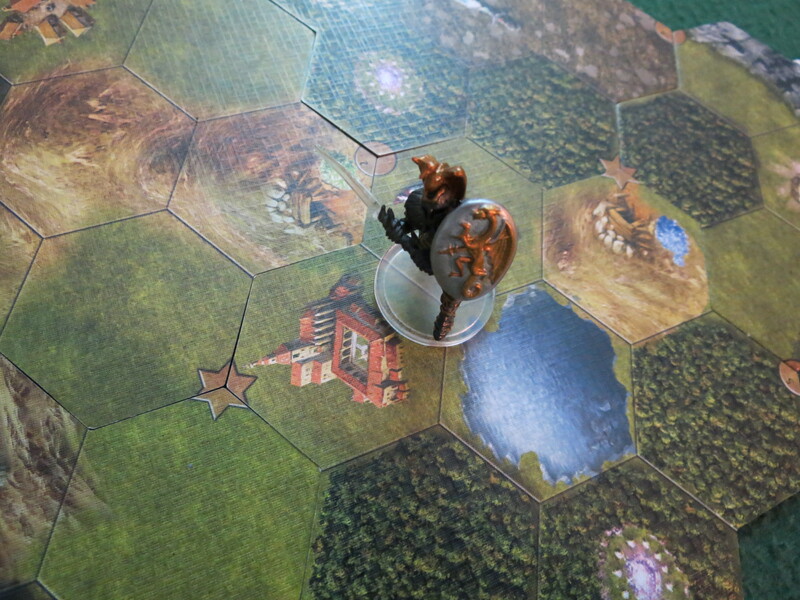 Okay, so we’ve talked about how on the first day, the Mage Knights popped out of that portal of theirs and started putting on all sorts of magic shows, and on the second they figured out where the Red City was hiding, and began laying plans to take it by force. You know this story ends with the corrupt City falling, but I’ll reckon you couldn’t guess how. Even if you could, you couldn’t stop me from telling it. Tovak returns to the little monastery. Alright, now where were we? 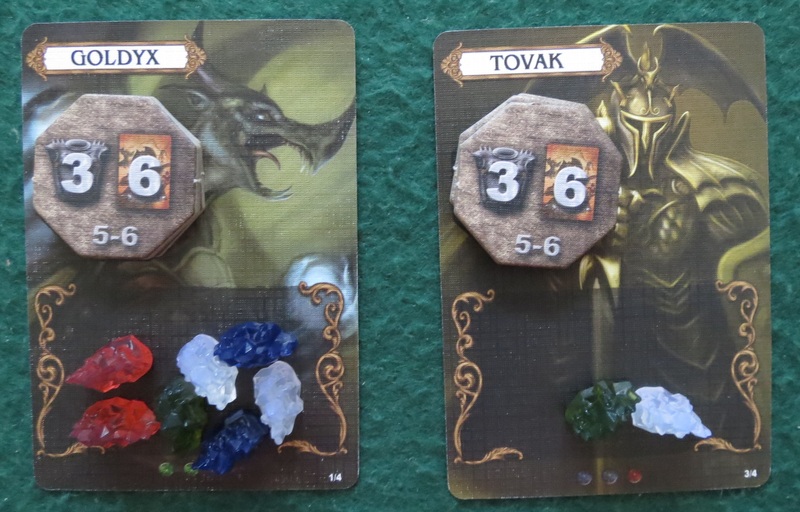 Ah, right, so last time Goldyx and Tovak, Mage Knights both, spent a day and a night conquering a path across the countryside, bringing down warbands of orcs and fortified strongholds with equal ease. I’ve told you that they’re the ones that brought our Red City’s corrupt penny-squeezers to heel, and in only three days too. Well, I reckon I’ll tell you about their second day. It’s the one that some folks like to jaw about when they say the Mage Knights aren’t so heroic as we’ve been told, but don’t let anyone hear you talk like that. And anyway, it’s true that they did some pillaging and burning, but there’s a reason for all that. 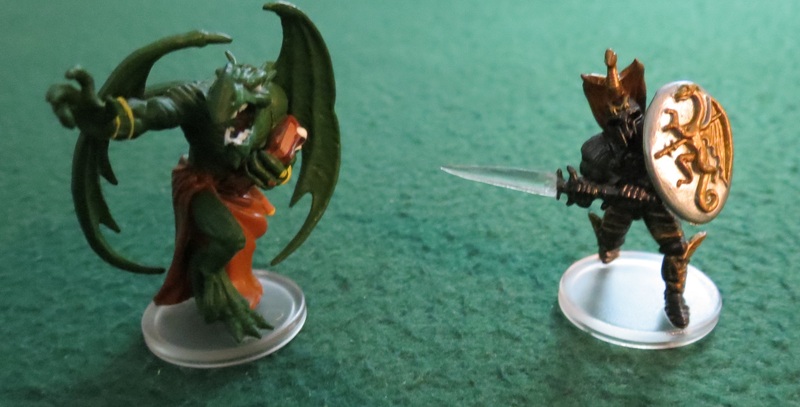 Goldyx and Tovak: friends, rivals, Mage Knights. 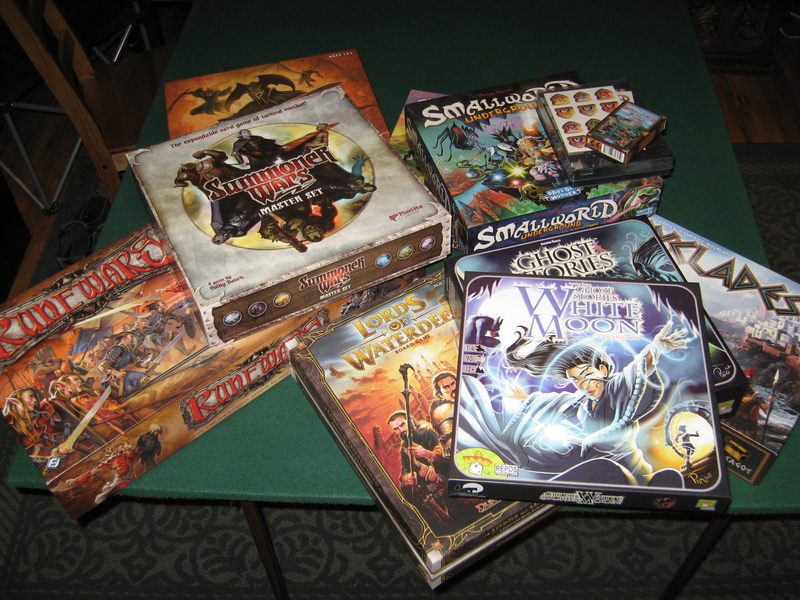 Ever heard of a Mage Knight? No? For shame. It was a pair of Mage Knights that fought against the dragons and orcs and corrupt burro-crats that were running this country into the mud. Only took them three days to do it, too. Ah yes, looks like you’re remembering now. Only three days and three nights, and they went from Mage Knight rookies to veterans with the powers of the gods themselves—I’m talking about the power to melt walls sixty feet high, to bring an elder dragon crashing out of the sky without dripping a single bead of sweat, to command loyalty that kings could only fantasize about. Settle in and I’ll refresh that fogged-up memory of yours. It’s the least I can do—after all, that pair did me a good turn by bringing the Red City to its knees.